1. 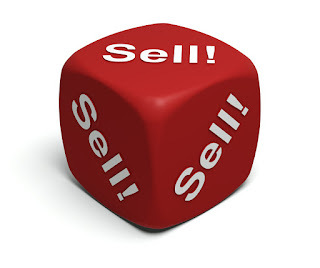 Making Too Many "Salesy" Posts. People turn to Facebook as a place to be part of a community and a place to find relevant, helpful content, not a place to be sold to. 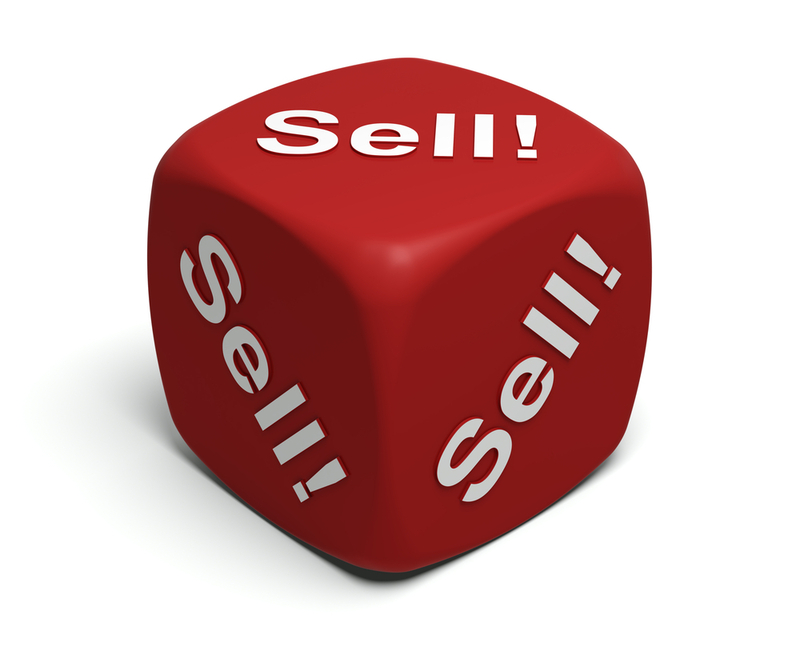 If you have too many sale posts, people will burn out quickly and could even unfollow your page. While an occasional sales post (maybe something about a promotion you're currently running) is fine, you want to post more than just sales pitches. You want to be a resource for your fans so that when it is time for them to buy, they're going to come to you. You won't even have to work to make the sale, as they already know you as someone they can trust and depend on. While it's important to keep your audience engaged, you don't want to overwhelm them by posting too often. If they're scrolling through their newsfeed and your business is taking up 5 spots in a row, they may get tired of seeing your stuff and unfollow you. Keep in mind the saying "less is more." It's important to post consistently, but focus on producing quality content over quantity. Also, if you're posting multiple posts a day, be sure to spread them out at least 3 hours apart. 3. Not Using Good, Quality Images. "A picture is worth a thousand words." That is, if it isn't blurry, fuzzy, too small or too busy. Facebook has become very visual and if you want your post to get noticed, you need to include quality images. We recently published a blog featuring 3 of our favorite online photo editing tools that allow you to create quality, branded images. The Canva tool even has pre-sized templates for the social media platforms so that you're images don't get stretched or disproportionate. 4. Not Responding To (Or Deleting) Posts and Comments. One of the main goals of social media marketing is to engage your customers. You want them to like, comment and share the content you're posting to your page. This engagement goes both ways though. If someone comments on your content with something positive, be sure to thank them. On the other hand, if someone leaves a negative comment, your first reaction might be to delete it. In most cases, that is not the best idea. 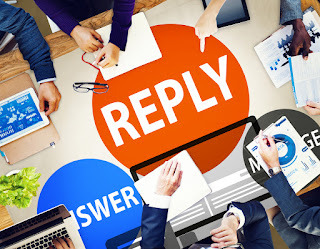 First, you'll want to reply back and address the situation, offering a solution if possible. Then, if you don't want others to view that comment, Facebook allows you to hide it. This is the best solution as the person who posted it won't know that you hid it, but it will only be visible to that person and their friends. The same goes for posts on your wall. 5. Not Replying to Private Messages. Just like with posts and comments, it's important to respond to private messages. Many consumers have adjusted from calling and emailing businesses to sending private Facebook messages instead. If they're already on your page on Facebook, it's easier just to send a quick message right then. It's even easier for them to get frustrated when they don't get a response though. Make sure you're engaging with your customers in a timely fashion, and if they have an issue, find a solution. You don't want someone leaving a bad review because you didn't get back with them. 6. Not Having a Complete Profile. Your Facebook page is a representation of your business. Like with any other marketing, you want it to show that you're professional. If you don't completely fill out your profile, what does that say about you and your business? Some people could think it means that you don't care. Others could just get frustrated that they can't find all the information they want about your business, which could lead them to a competitors page that is properly completed. It's at your best interest to make sure your Facebook page has a profile photo, cover photo, company bio, website URL, location and phone number. 7. Not Using Facebook Insights. Facebook's built in analytics system is often overlooked. Just like you look at your website stats, you should be looking at your Facebook stats as well. You can use it to analyze post performance and see what is working for your business and what is not. You can also see who your followers are, where they are from and target your marketing to them. There are so many different things you can learn from Facebook Insights to improve your social media marketing strategy. 8. Focusing Too Much on Fan Count. One of the biggest mistake businesses make when it comes to Facebook marketing is using their fan count as the sole metric for determining the effectiveness of social media. While it's nice to see the number of fans on your page continually increasing, there are better ways to measure your social media success. It's easy to add new fans, but it's much more difficult to get those fans to actually engage with your business or brand. Engagement is much more valuable than fan count. Just because someone is a fan of your page, doesn't mean that they're seeing or being influenced by your content. 9. Not Investing Adequate Time. Many business owners are under the impression that setting up a business page is good enough. Not only could this hurt their efforts of increasing fans and clients, it can also impact their relationships with current customers. Unlike tradition advertising methods, you can't just create it and let it run its course; you have to put effort into it, devise a strategy and post engaging content regularly. Your page needs to not only be updated constantly, but also monitored for messages, comments and posts. 10. Not Setting Clear, Measurable Goals. Many businesses feel like social media doesn't work because they don't know what social media success looks like. If you don't have any goals for what you want your social media campaign to do, then how are you going to know if it's doing it? You need to set goals and find a way to measure them. If one of your goals is to increase foot traffic into your establishment, try posting a call to action to come see you. For example, you could post something offering 10% for anyone that mentions the Facebook post when they come to your place of business. If one of your goals is to increase website traffic, post links to your website in your posts. You can easily track how many people are coming to your website from Facebook. 11. Forgetting to Cross Promote. Do people know that you have a Facebook page? You should be promoting your social media everywhere: on signs in your store, on your website, in your email signature block, in your print advertising, etc. Social media should be integrated into all of your marketing. You should also ask your best clients to go like your page and maybe even leave a review for you there. The more you promote your page, the better results you're going to see. By not following Facebook's rules, you're putting your business Facebook community in jeopardy of being shut down. We see so often people that are using "Personal Facebook Profiles" as business pages; Facebook setup business pages for a reason and they work differently (and much better) for businesses than the personal pages do. The information you want about a person, doesn't match the information you want about a business. Another common mistake is running contests, such as "Like this Post, Comment and Share to win..." which many people don't realize is against the rules. 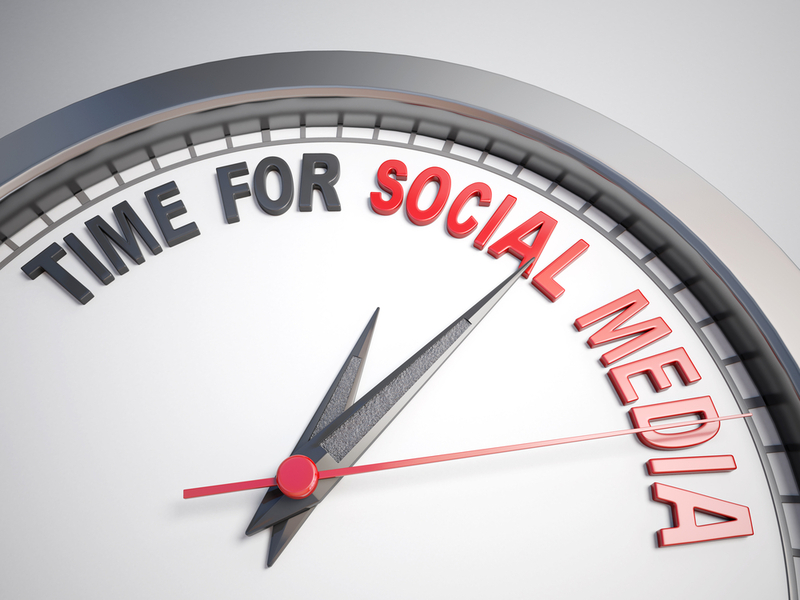 If you're unsure about executing your own social media campaign, contact MSW Interactive Designs at 573-552-8403. We offer a variety of social media engagement packages to meet your needs. Whether you don't know how to effectively use social media for your business or you just don't have the time to do it yourself, our internet marketing company at the Lake of the Ozarks is here to help!